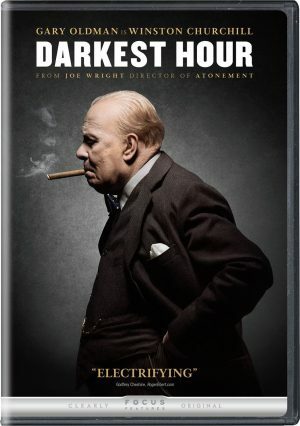 DARKEST HOUR. (DVD Artwork). ©Focus Features. 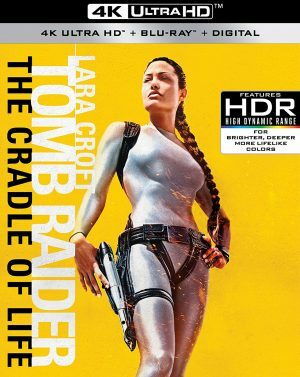 LARA CROFT TOMB RAIDER: THE CRADLE OF LIFE. 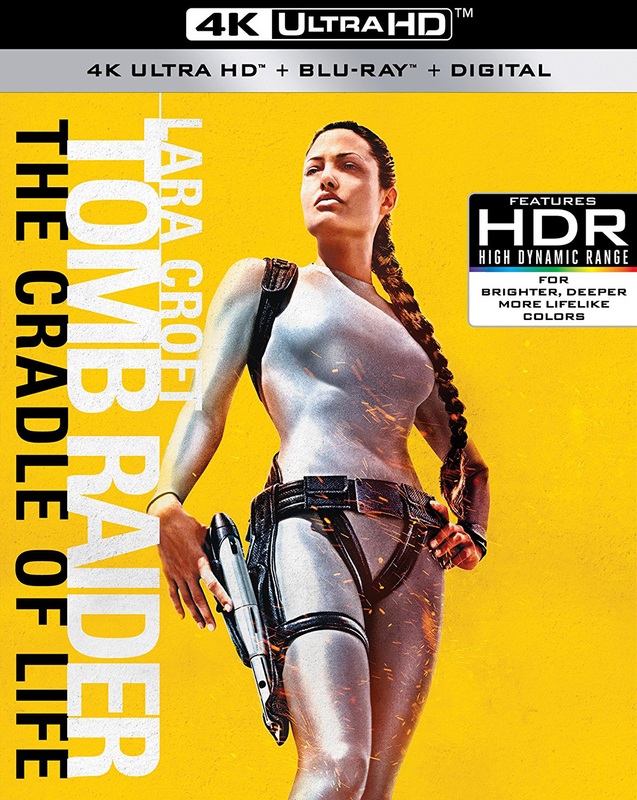 4K Ultra HD (DVD Artwork). ©Paramount. LARA CROFT TOMB RAIDER. ©Paramount. LADY AND THE TRAMP. 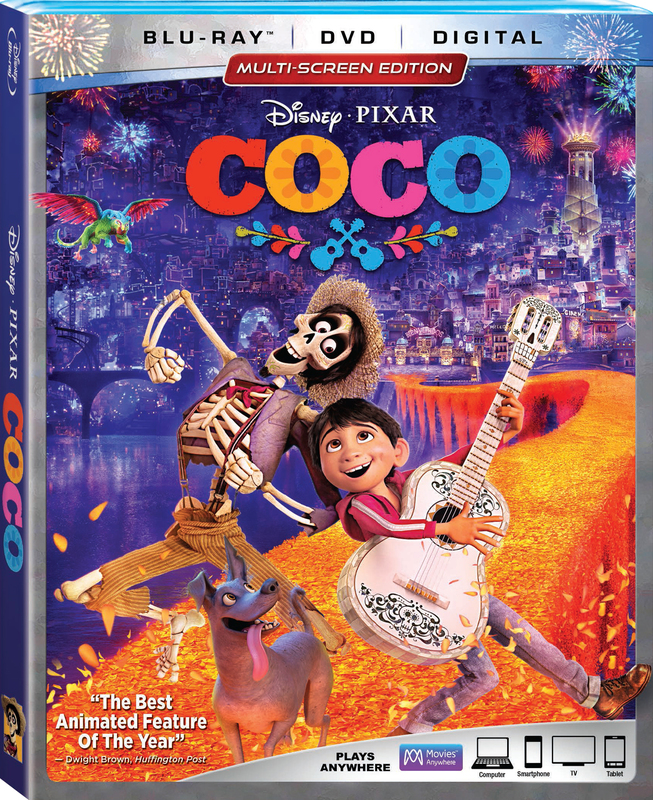 (DVD Artwork). 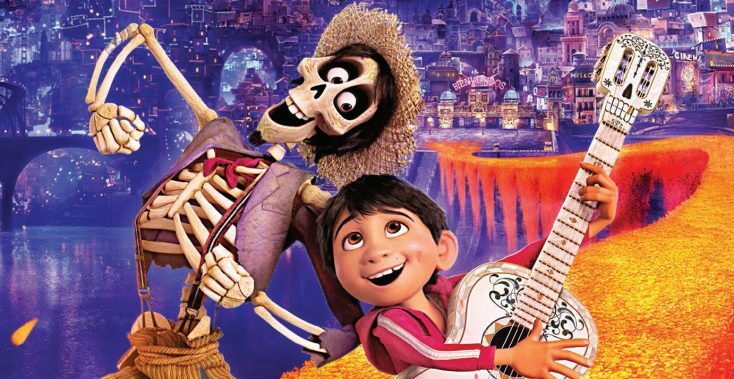 ©Disney. 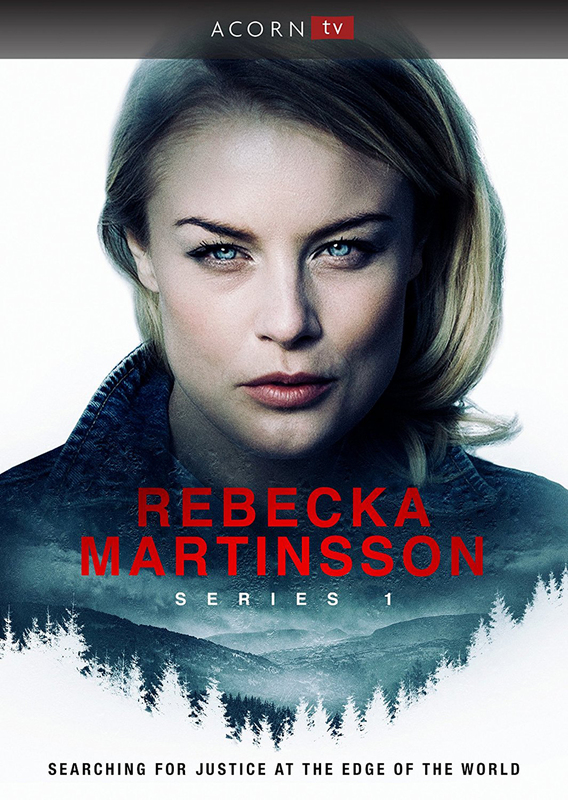 REBECKA MARTINSSON SERIES 1. 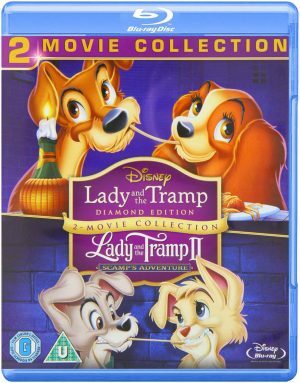 (DVD Artwork). ©Acorn. 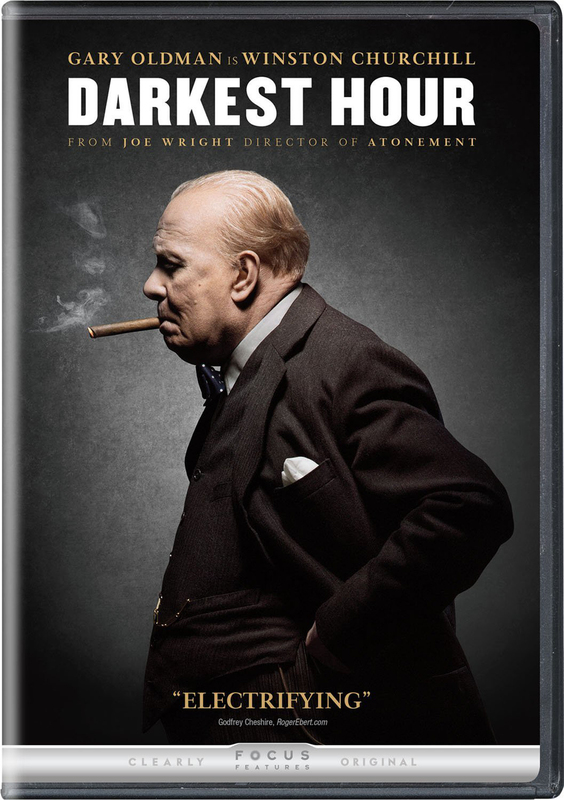 Previous PostOriginal ‘Tomb Raiders,’ ‘Darkest Hour’ ‘Coco,’ More on Home Entertainment … Plus Giveaways!!! 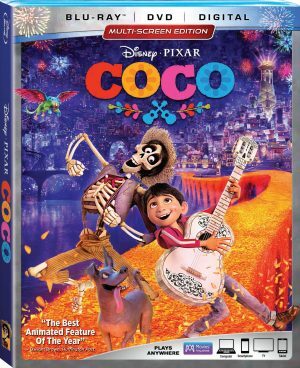 Photos: ‘Finding Nemo, ‘The Syndicate,’ ‘Wentworth,’ More on Home Entertainment … plus a giveaway!